The process of Corporate Leasing starts with expansion planning and leads to identifying the appropriate location. Our extensive understanding of the corporate leasing function enables us to provide you an efficient and effective solution. We make sure that the process of locating the specific property, negotiating on lease rentals, completing due-diligence and documentation and finally acquiring the property runs smoothly. While understanding the client’s nature of business and requirement of space, we keep all the major factors like presence of other corporate in the vicinity, building quality and parking facilities into consideration. 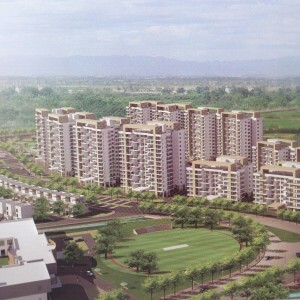 Hence, in the process, we make sure that the chosen property is best for the corporate. Through our efficient network of property owners and associates we can partner our clients to acquire properties across different states. On behalf of our various prestigious clients we act as an intermediary to market residential plots/flats to potential buyers. We market these townships making them brand so that they can concentrate more at building quality side rather than marketing of plots. Avalon bridges a gap between Builders and Consumers. 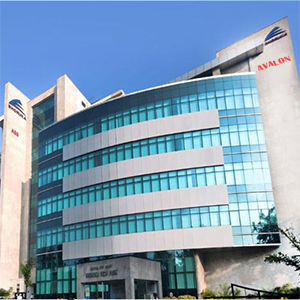 Avalon’s team provides its client ready to move warehouse facilities at different locations Nationwide. 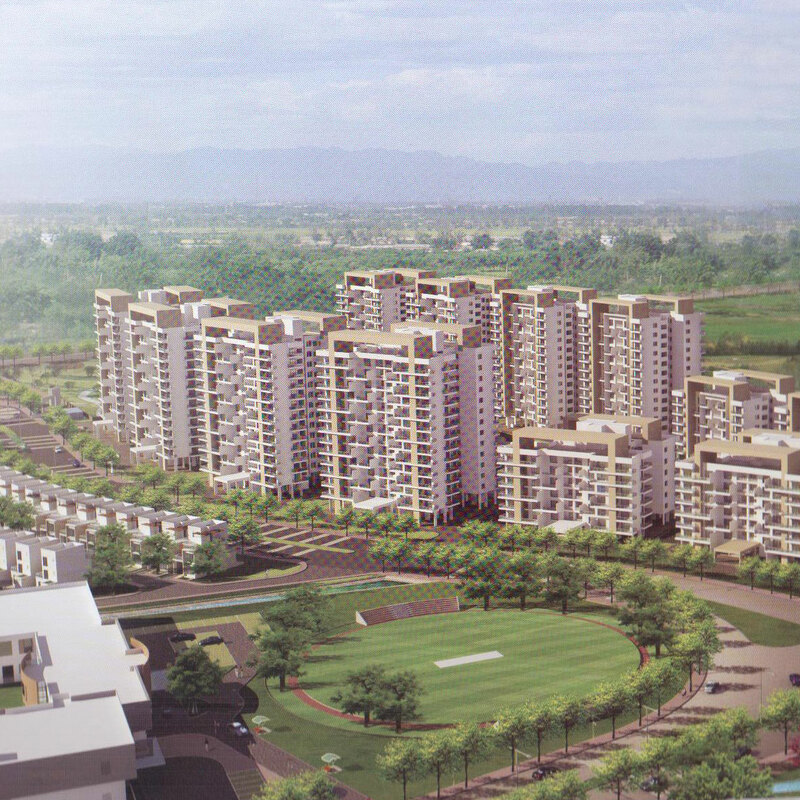 With a wide network of property owners the team ensures to source best Warehouse property as per clients requirement. 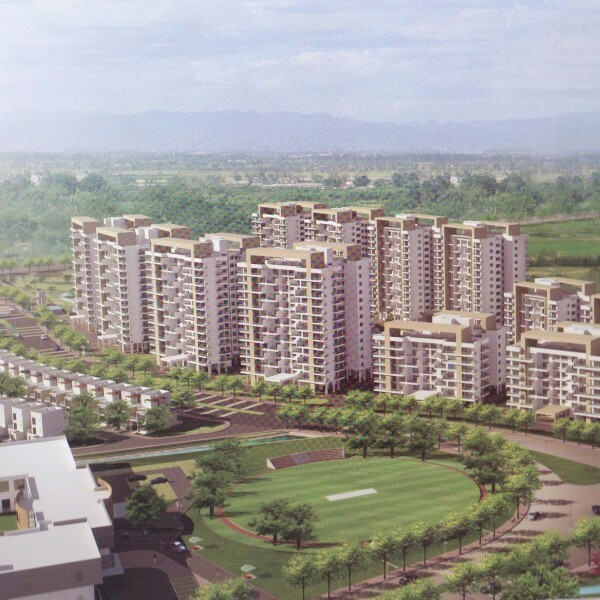 Submitting the proposals of the properties meeting the client specific requirements. Arranging property inspections by clients. Negotiating terms and conditions with the owner of short listed property. Getting the LOI signed by the owner and assisting the client with the Due Diligence purpose. Updating the client on the owner covenants if any. Assisting the client in taking the possession on time. After transaction services-Even after the possession is handed over to the client the team is always there to assist the client with any issues arising during the lease term. As the Indian transportation and logistics market witnesses new heights, there has been increasing buzz around technology adoption, network optimization, multimodal transportation and improving warehousing. The later in particular has been evolving rapidly from traditional ‘godowns’ to modern facilities. AVAILABILITY OF CLEAR LAND PARCEL AT A STRATEGIC LOCATION + PROFESSIONAL DEVELOPMENT TEAM + FINANCIAL STRENGTH are the mandatory ingredients for constructing a BUILD TO SUIT warehouse facility. Construction of Built to Suit facility comprises of following steps in order to meet the specific requirements of each customer. Understand the specific needs and requirements of each customer, including the details of the Warehouse dimensions, number of dock levels, Parking Area, Facilities like Rest Room Area and Canteen for Drivers, Guest House for Employees, Office Area, Requirement Of Pallets, Fork Lifts etc. and the Budget. This information is essential for specifying the Warehouse Land Area. On the basis of the requirement our Team shows the Client ideal location to construct the warehouse. The selected location must satisfy the customer needs in achieving the minimum cost and time of distribution and increasing the operational efficiency. Signing of the LOI, getting the Legal clearance on the land and Signing of the Lease Agreement before starting the construction of a Build to Suit project. Starting The Construction: It is a phase where both the parties work closely to meet the definite design in order to complete the construction and handover the warehouse to the customer on time. Handing over the possession. 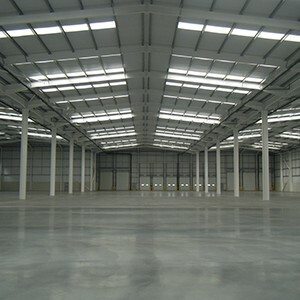 On completion of the construction possession of the Build to Suit warehouse is given to the customer.